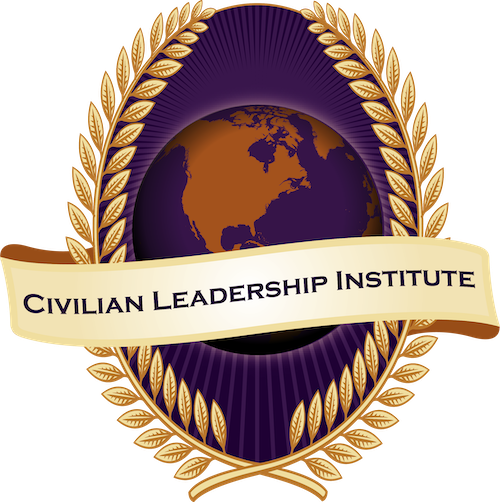 This comprehensive five-month leadership program titled “Civilian Leadership Institute” is designed specifically for civilian public safety employees who are supervisors/managers or aspiring to become a supervisor or manager, working for municipal, state or government agencies. The goal of this training is to provide participants the opportunity to develop skills and strategies to become engaging and effective leaders in their organization. All course topics are facilitated by diverse, experienced, engaging and passionate facilitators with several years of experience in public safety leadership. For more information please contact Josef Levy at joe@embassycs.com or Charles Celano at charles@embassycs.com. 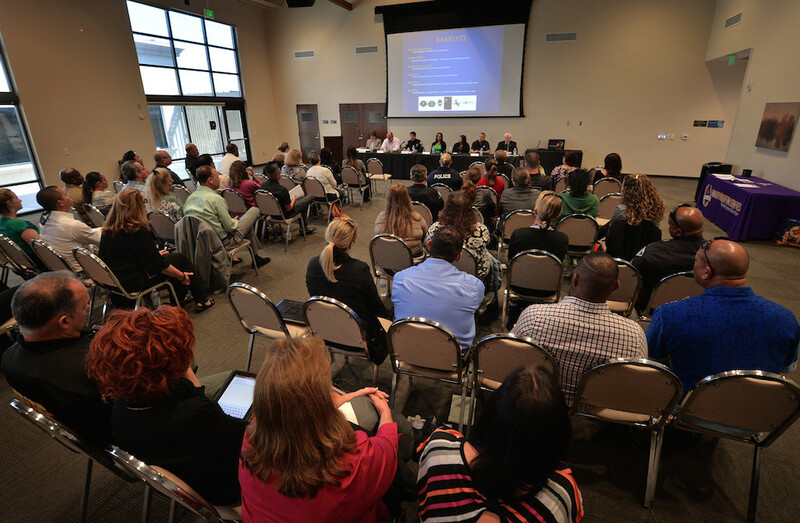 All attendees are encouraged to make accommodations and stay at the Blue Lantern Inn during the sessions, however, it is not a requirement. The Blue Lantern Inn is a 29 room bed and breakfast Inn overlooking the beautiful Pacific Ocean. For our event, you can book an overnight stay at the group rate of $209 plus tax (Sunday through Thursday). The rate includes a full breakfast buffet, wine/cheese hour every afternoon and complimentary parking. Please contact Carmen Hoffarth at 949/661-1304 or email her at Carmen@foursisters.com and be sure to mention that you are attending the Embassy Consulting Services Civilian Leadership Institute and provide her with the dates you will be needing a room.